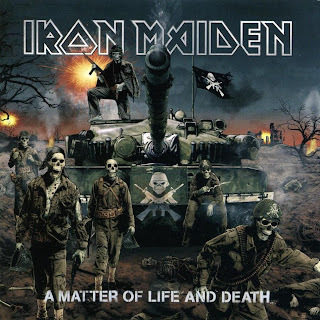 Iron Maiden are an English heavy metal band from Leyton in East London, formed in 1975. The band is directed by founder, bassist and songwriter Steve Harris. 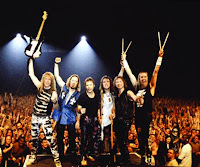 Since their inception, the group has released a collective total of thirty-five albums: fourteen studio albums, nine live albums, four EPs and eight compilations.